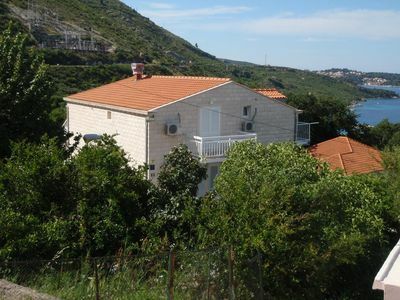 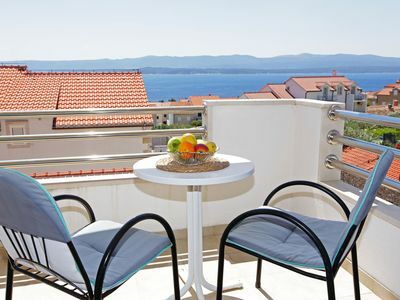 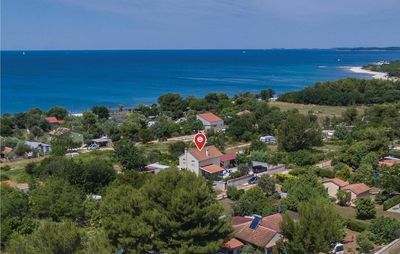 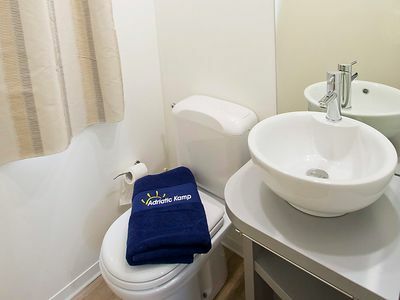 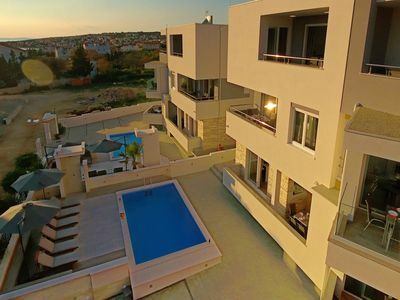 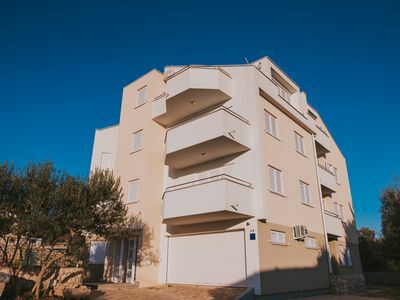 In the peaceful village of Peroj, just a few minutes walk from the beautiful beaches, these simple and functionally decorated holiday apartments are located. 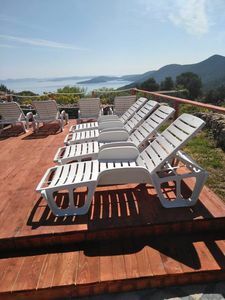 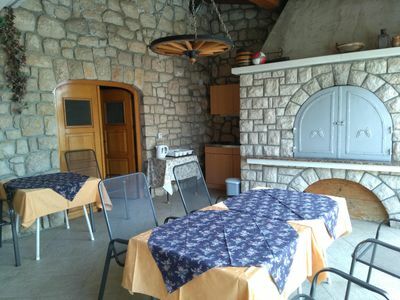 On the fenced plot there is a barbecue where you will enjoy preparing various delicacies with a glass of good wine. 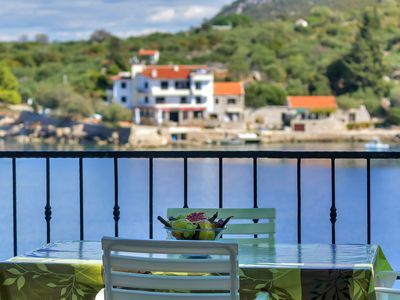 If you are looking for an active vacation, you will find beautiful cycling trails nearby. 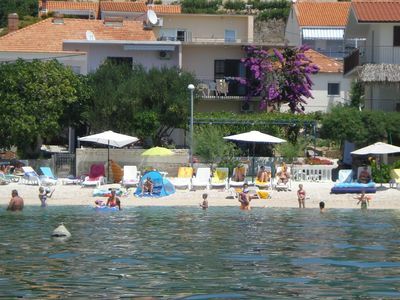 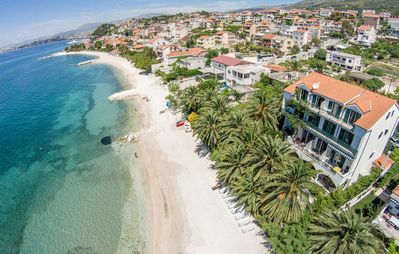 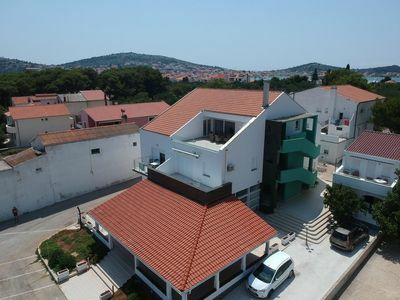 Be sure to visit the small fishing village of Fažana, which is also the starting point for the National Park Brijuni. 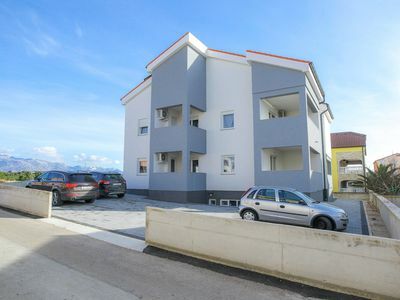 Both apartments use solar energy. 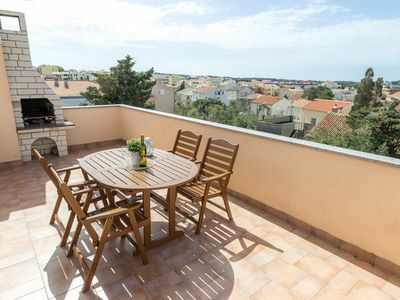 Additionally do not miss a visit to the attractive coastal towns of Poreč, Rovinj or Pula.